By 1938, Hitler felt strong enough to plan a union or Anschluss with Austria. This was part of his aim to unite all German-speaking people in one country. It was forbidden by the Treaty of Versailles so Hitler had to plan very carefully. 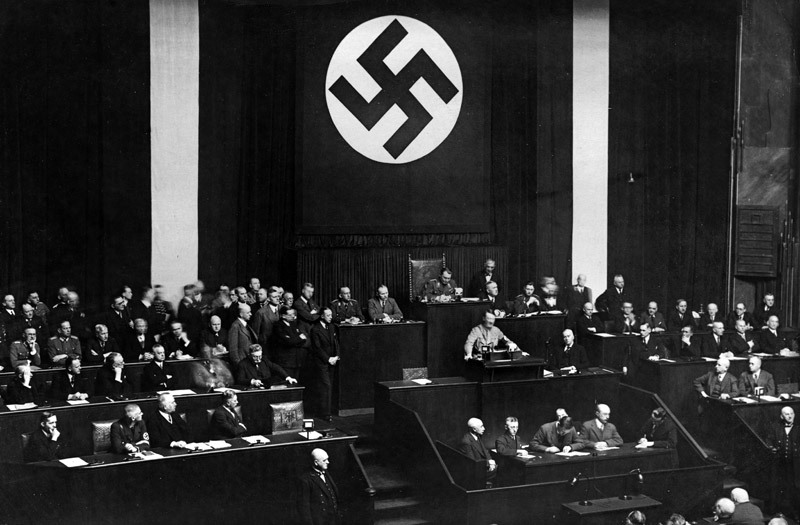 Hitler began by ordering the Austrian Nazi Party to make as much trouble as it could. 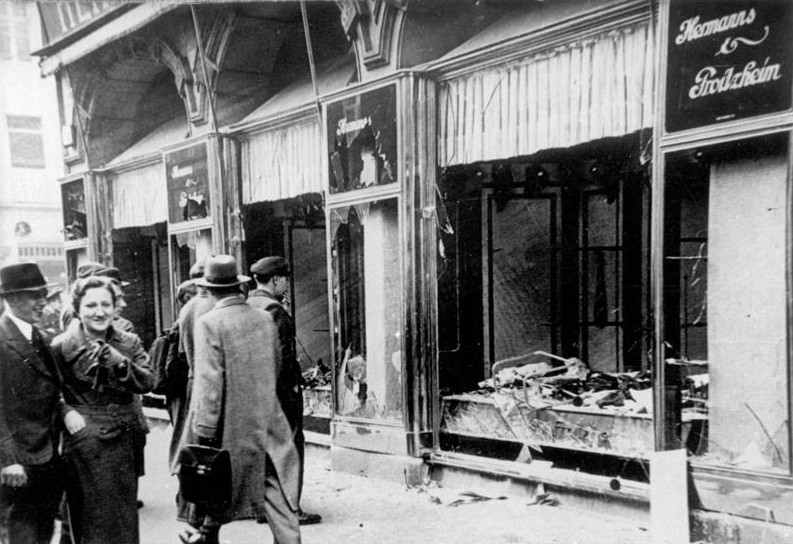 The Austrian Nazis held parades and marches, set buildings on fire, let off bombs and organised fights. When the Austrian government banned them, Hitler held a meeting with the Austrian leader Kurt Schuschnigg. Hitler threatened to invade Austria unless Schuschnigg gave all important jobs in his government to Nazis. 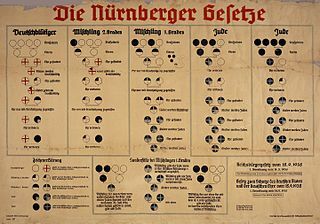 Schuschnigg compromised by appointing the Nazi Seyss-Inquart as Minister of the Interior. France, and Britain both refused to help Austria so on March 9th 1938 Schuschnigg announced his intention to hold a plebiscite to allow the Austrian people to decide for themselves whether to join with Germany or not. Hitler moved troops to the Austrian border and demanded that Schuschnigg call off the plebiscite. Schuschnigg had no choice but to comply and resign. Seyss-Inquart, Nazi Minister of the Interior took his place and immediately asked Hitler to send the German army into Austria to help restore order. Hitler was now able to enter Austria on 13th March by ‘invitation’. 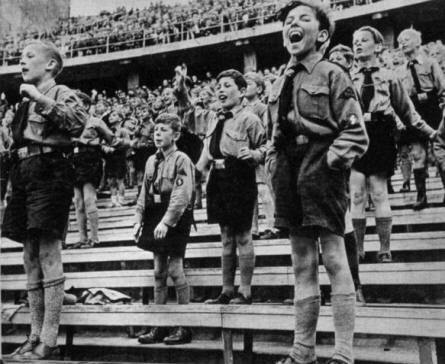 Along with the army came the Gestapo and the SS to deal with opponents of the Nazis. Schuschnigg found himself cleaning public toilets while Austria’s Jews were made to get down and scrub streets on their hands and knees. Before long they would find themselves in concentration camps while the Austrian people lived under a Nazi regime of terror. 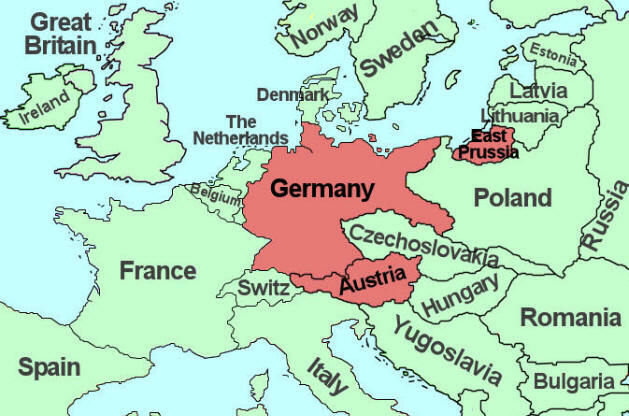 Having succeeded in gaining Austria, Hitler then used similar tactics to gain the Sudetenland area of Czechoslovakia that contained over three million Germans.